From conception to death our body is made to help us fight off viruses, fungi, and bacteria that can potentially harm us. With an influx of any of these unwanted invaders in our body, people often become ill, develop some type of autoimmune condition, or have to battle with some type or allergy disease. While there are genetic and other factors that also come into play, sickness is often derived from a lowered immune system. When our fighting cells have trouble staving off these unwanted guests, they house and multiply. Maintaining a stronger immune system can help us recover faster when we don't feel at 100% as well as prevent some sicknesses from happening in the first place. It's a problem when our immune system lowers to the point where it is unable to do enough, but it is also an issue when the immune system becomes too sensitive and over reacts to substances that are harmless. This may come in the form of seasonal allergies for some who are sensitive to mold, pollen or grass. Allergies ignite the upper airway to react in such a way the body will do everything it can to get rid of it by sneezing or coughing and the annoying red, itchy eyes may develop. Allergies can also affect the skin or be a reaction from certain foods ingestion. It is not completely clear why some people gain these allergic reactions or why they often become sensitized later in life when they were not before. 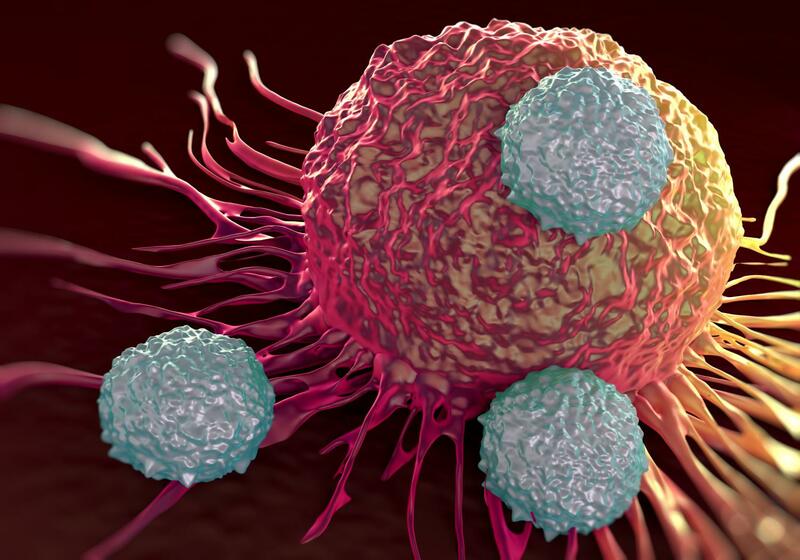 One sure factor, however, is the role the immune system plays. While allergies are a troublesome issue to have to live with, it is possible to reduce frequency of episodes and symptoms. Recent research on colostrum has found it can inhibit upper airway infections which is most helpful for those who suffer from seasonal allergies and exercise induced asthma. Colostrum has been found to be able to work at the cellular level and calm an overly reactive immune response that ultimately can cause excessive mucous production, redness, or upper airway constriction. Incorporating and using colostrum spray for your allergies can help you significantly with your allergy problems. The modern world today is a struggle to live in because it constantly exposes us to numerous invaders on a daily basis that our body must constantly adapt to and fight. We expose ourselves to people who may wind up transferring troublesome stressors into our body that we do not want. There are chemicals in the air from gasoline and industrial businesses as well as chemicals we apply on our body and eat. It is paramount to keep our immune system strong and protect us in order to kill these harmful stressors we are continually exposed to. 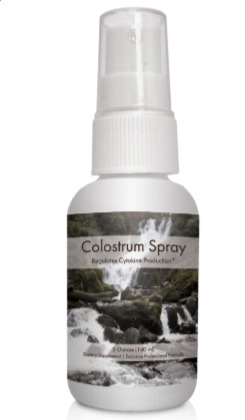 Colostrum spray is an immune strengthening solution filled with Proline-Rich Polypepides, or PRPs, that has the amazing ability to modulate cytokine function and production. PRPs are bovine derived and work by promoting antivir al, antibacterial, and anti-tumor activity which improves both the health and nervous system. Another benefit of PRPs is its ability to improve and regulate abnormal cell and tissue processes within the body and aid in proper communication that help locate and destroy harmful substances. PRPs are able to promote the proliferation of white bloods cells (WBCs) -- one of the body's primary fighter that helps avoid damage to healthy our healthy cells. Our body must be able to respond appropriately to invaders, and PRPs are able to promote this internal balance. North Texas Wellness Center's Colostrum Spray is an excellent option to boost your immune system and help your body remain to be the strong fighter it was meant to be.